A full lash look is easy to obtain, but making it last all day is where the problems begin. 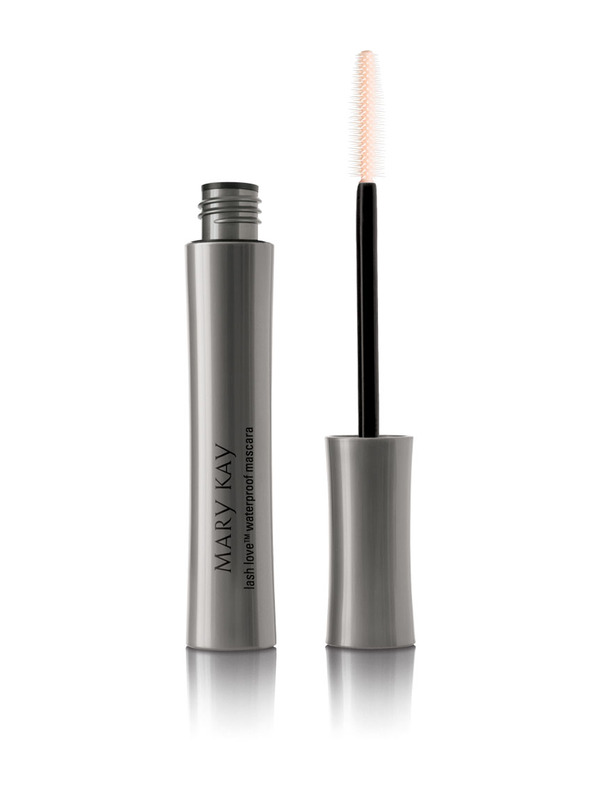 With Mary Kay’s Lash Love waterproof mascara, you’re set to face anything. Our MyTopFace Experts were pleased to see and feel the smudge-proof mascara perform what it was set out to be. Our experts describe it to be creatively bullet-proof! No, we aren’t kidding. No flaking, no smudging, and no clumping is what we call a triple threat. The mascara is Fragrance free, which is what we call simplicity at its finest. Lastly, the vitamin E imbedded into the mascara helps moisturize and condition lashes, so no breakage! This product is a must if you’re wanting a great lash look, and who doesn’t want that? Hopefully not you! Whether you’re on a date and want to check to see if there’s spinach stuck in your teeth, or simply checking to make sure your new lipstick is still flawless, this Compact Mini (unfilled) from Mary Kay will do you even more justice than the front camera on cellphone. The mirror’s scratch and scuff-resistant surface make it easy to place your compact anywhere accessible like your bag, your back pocket, or even your glove compartment. The flip-up section makes it so easy to handle, and our MyTopFace Experts found the hidden tray underneath even more satisfying. There’s not one thing our experts would like to improve, it’s perfect for all situations and circumstances. After hearing this, you’ll be checking this out of your online shopping cart in little to no time. Our MyTopFace experts tried out Mary Kay’s TimeWise Moisture Renewing Gel Mask, and the word incredible is an understatement. The gel does not clog pores, but instead gets rid of all unwanted stressors that sit in and on the face. 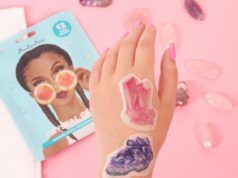 The entire mask is oil-free, which our experts are impressed to say as a lot of masks have some kind of oil in the formula. After evenly coating your face, allow the mask to set for ten minutes before washing off. Setting for ten minutes allows it to cleanse the face, but make sure to avoid eyes and mouth. If you’re looking for a more promising result, keep it on overnight and wake up to smooth, calmer, and a stress-minimized face. 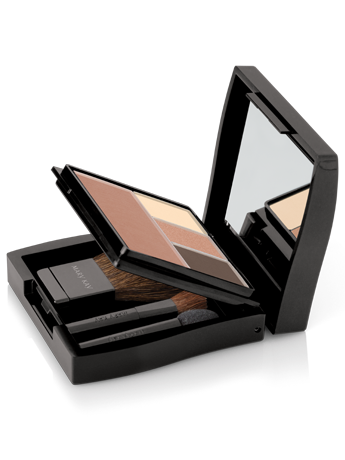 Mary Kay is a highly respected brand and our MyTopFace Experts are happy to say they have tried all three of the impressive products above, loving every one of them equally, not one being better than the other.